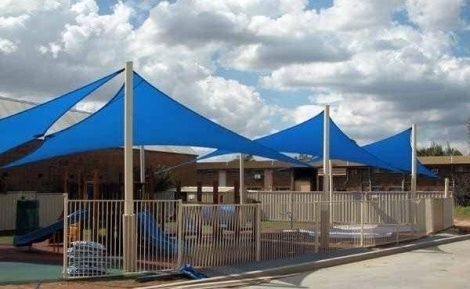 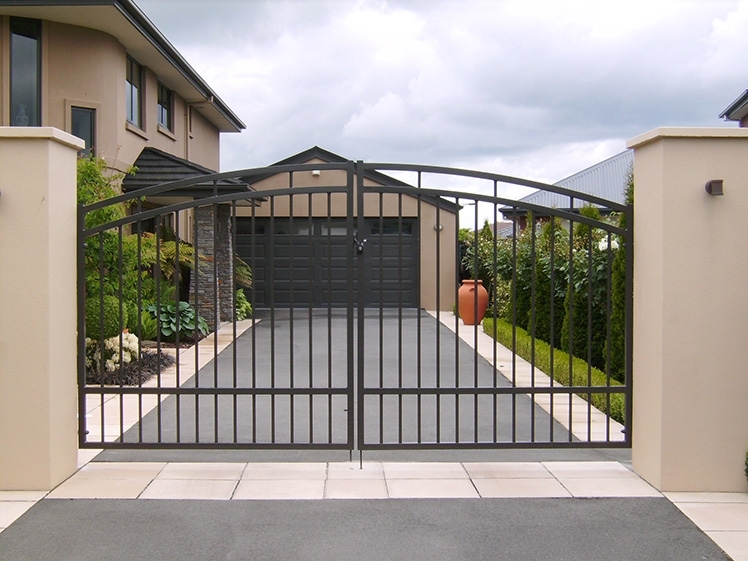 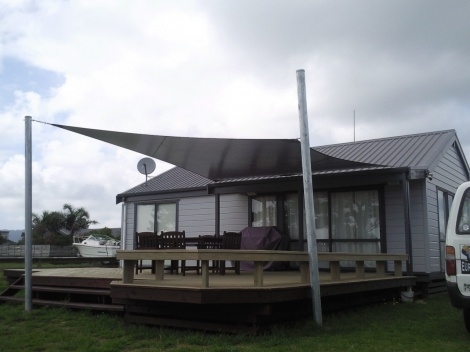 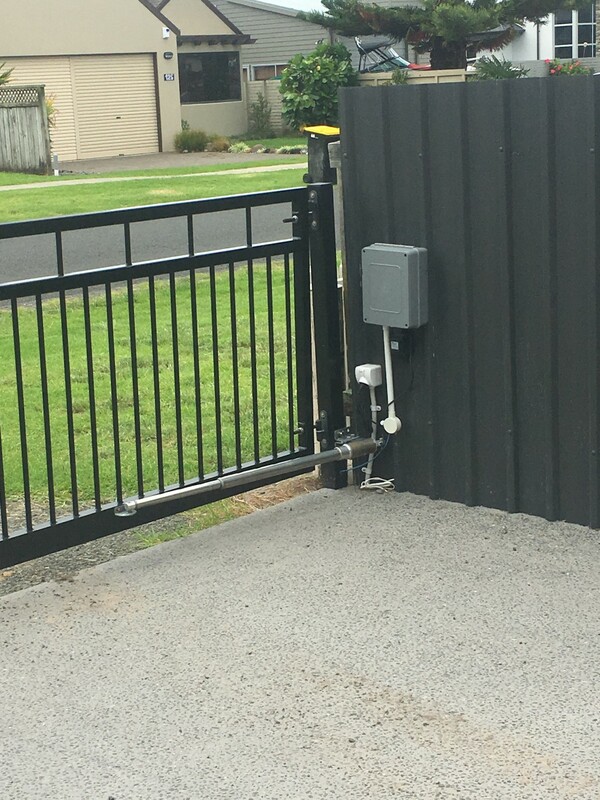 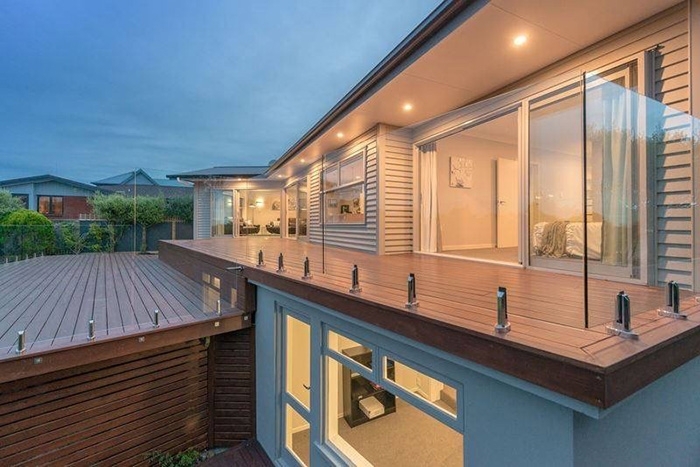 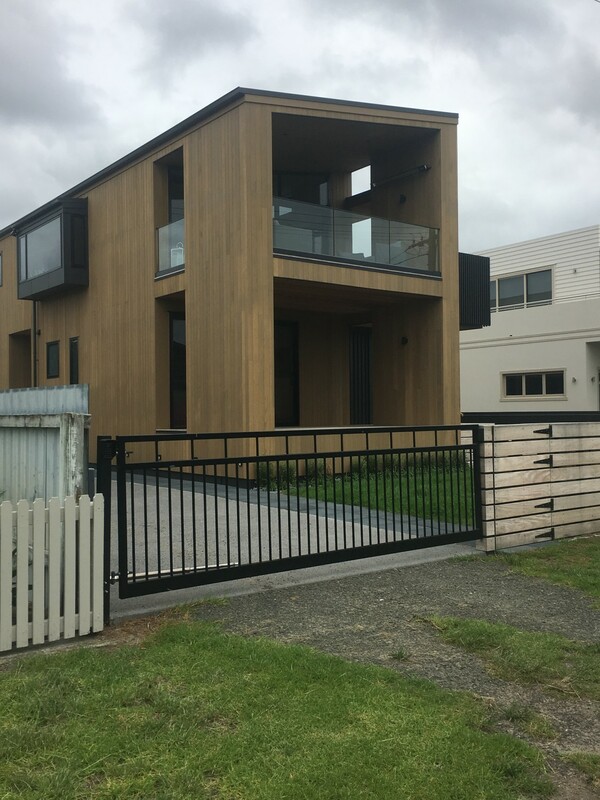 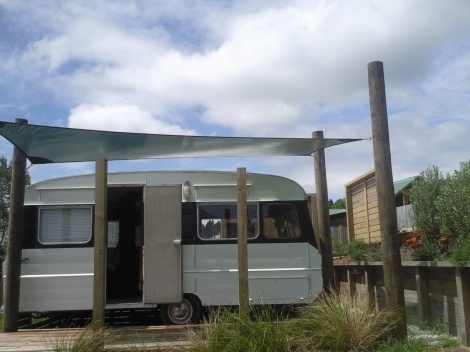 We can supply and install powder coated aluminum tubular fencing and automatic gate systems, ballustrades and shade sails for your home or business. 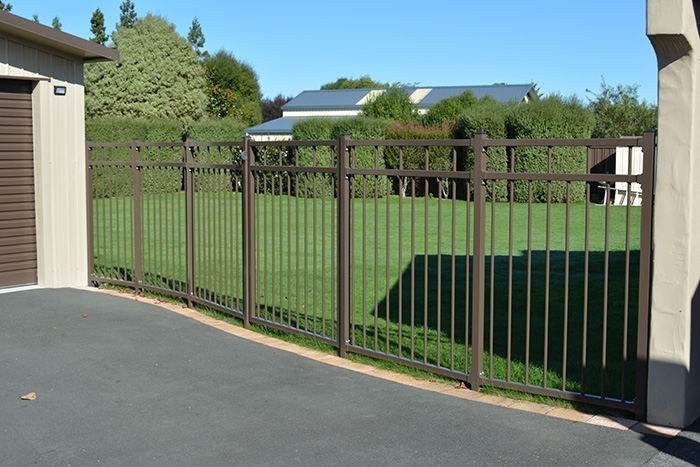 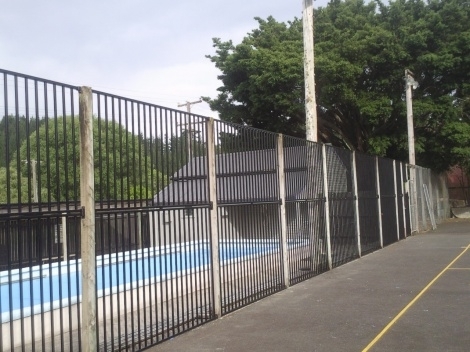 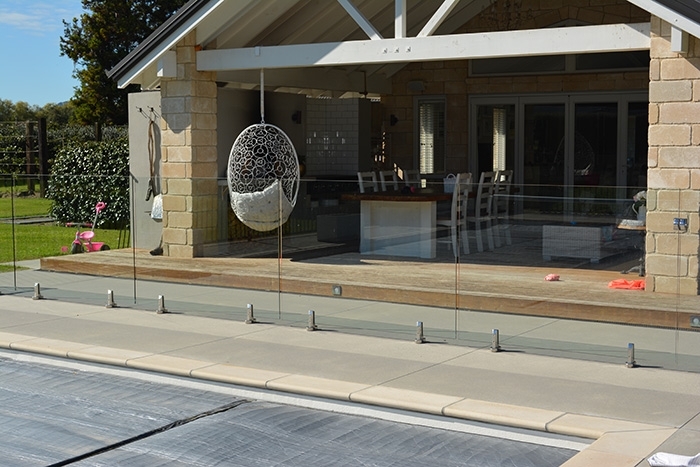 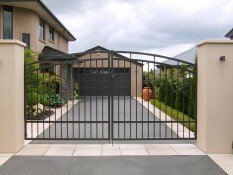 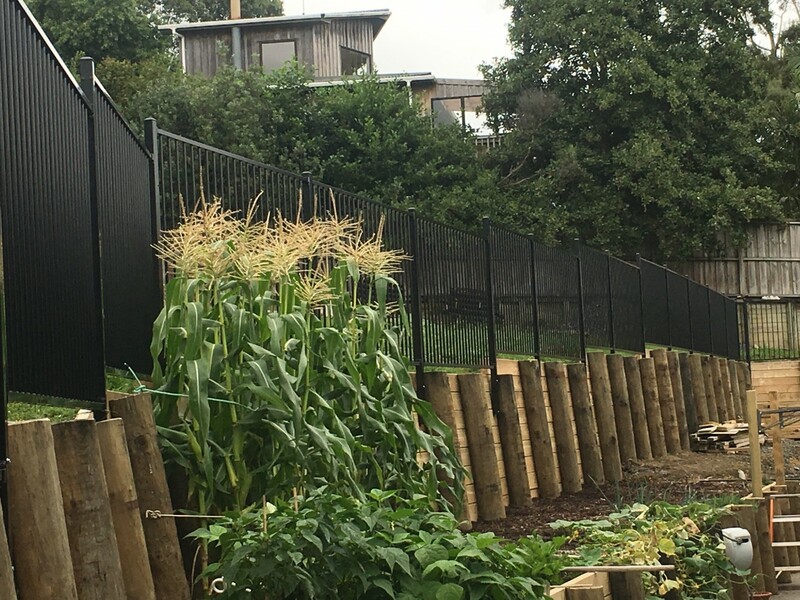 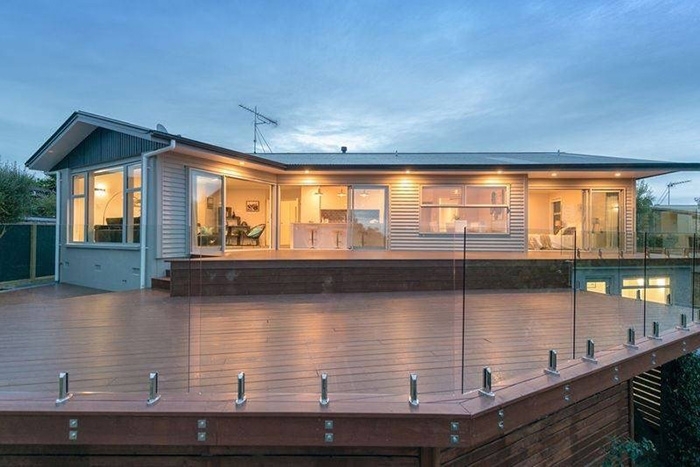 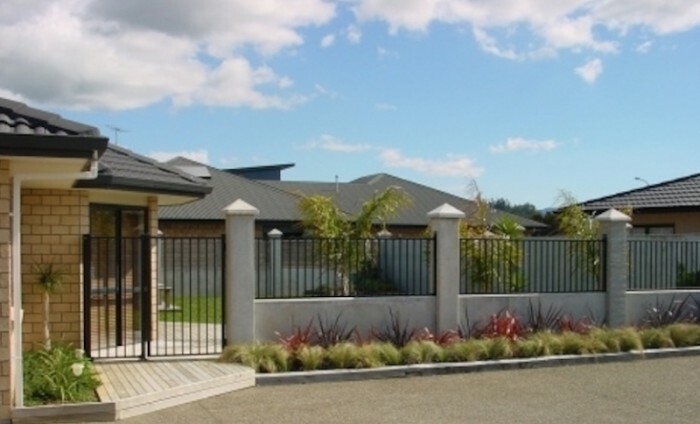 Euroloc Fencing can assist with your fencing or gate requirements for residential or commercial building projects. There are 6 powder coated colours to choose from and comes with a 10 year guarantee. 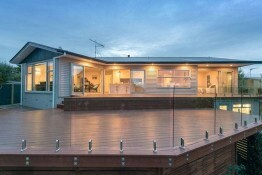 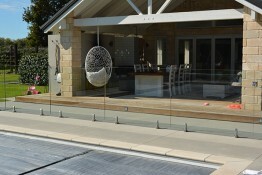 Give us a call we are happy to help choose which design would suit your project.